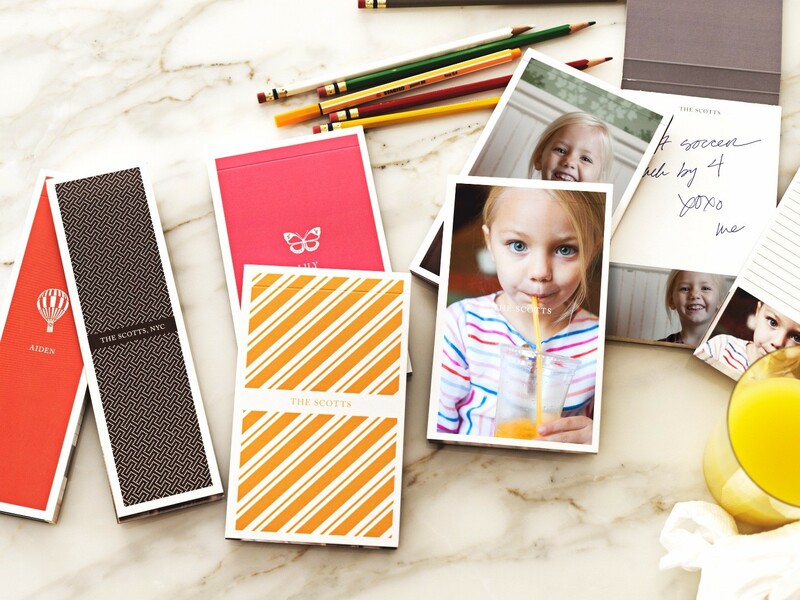 Custom photo pads and lifestyle photo listpads add that perfect personalized touch to your reminders and to-dos. Browse our entire selection today! Jot down your notes in good company, with custom notepads in a variety of styles that feature your favorite images. For the grocery store, holiday and random to-dos alike, these lists pads are your perfect mate for remembering all of the little things. Personalized to fit you. The simplicity of a lifestyle notepad with the convenience of a magnet, customize a magnetic notepad for all of your everyday needs. For silly scribbles and fun designs. These pads are customized for you on high-quality paper for all of your best work.